We welcome you to a new world of digital printing. Naturally crisp white and clear ink—in one hit. You could say it’s officially a one hit wonder! (cringe). Crisp, and a little bit different. In the past this has been only achievable through screen printing or through many passes on other digital machines creating a costly bill at the end - and potentially still not the crisp white you'd hoped for. Our new Ricoh Pro C7100X produces beautiful crisp, clear white ink all in one pass creating a stunning result at a refreshing price. If you're after a bit of gloss, why not try our digital clear toner. Great for spot areas for a bit of pop, we can print over ink or keep it blind. The great thing about Valley Print is that you can mix and match our varied print processes to create collateral that feels truly unique. 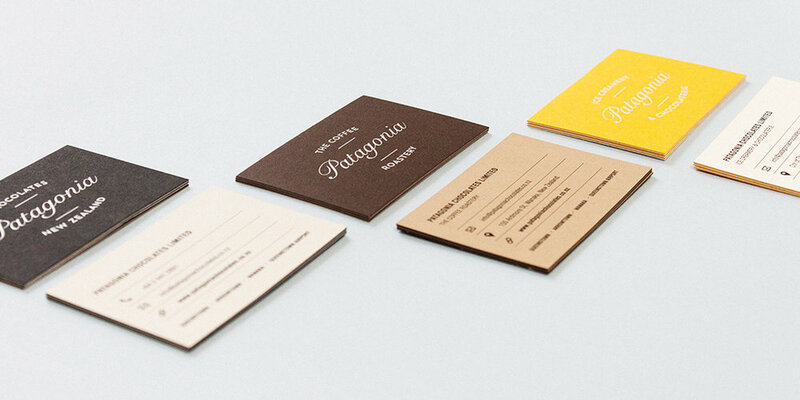 You could try a digitally printed business card with white toner that is then foiled with letterpress. Or, packaging that is digitally printed and uses clear toner which is then embossed. The only limit is your imagination. Need assistance with your file setup? Download our step-by-step instructions to set up your artwork for both Clear & White Toner so the process is as straight forward as possible once we receive your files. If you have any questions, feel free to contact us. We're happy to help. 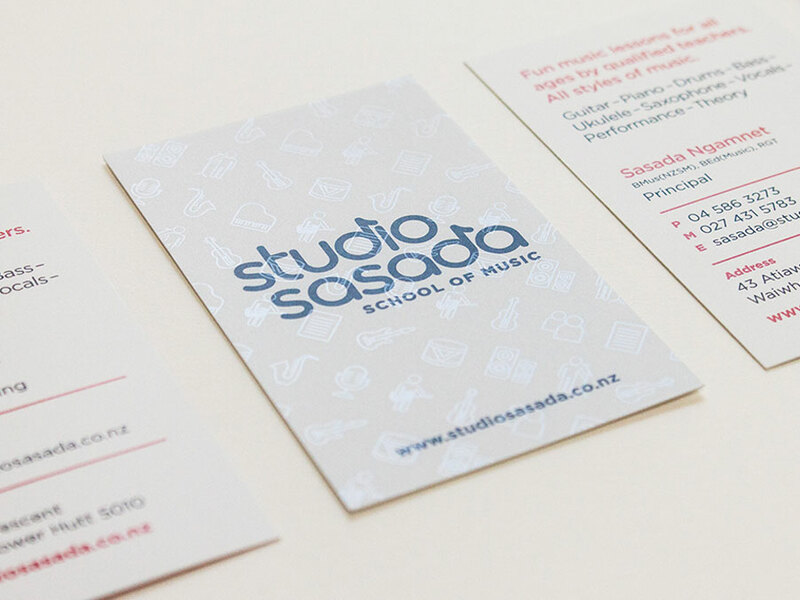 Take a look at some of our favourite projects using White & Clear toner. Require a quote for your next job or have a question? Contact us — we're happy to help. If you would like any more information or a quote for any of the products or services we provide, please get in touch through our enquiry form and we will get back to you with a quote. Valley Printing Company Ltd. All rights reserved.